NHSX is the new joint organisation for digital, data and technology. It will work with the NHS and wider digital economy to build digital services and use modern technologies to improve care for patients and enable medical research. The organisation will use experts in technology, digital, data and cyber security to deliver on Health Secretary Matt Hancock’s tech vision and the Long Term Plan for the NHS. 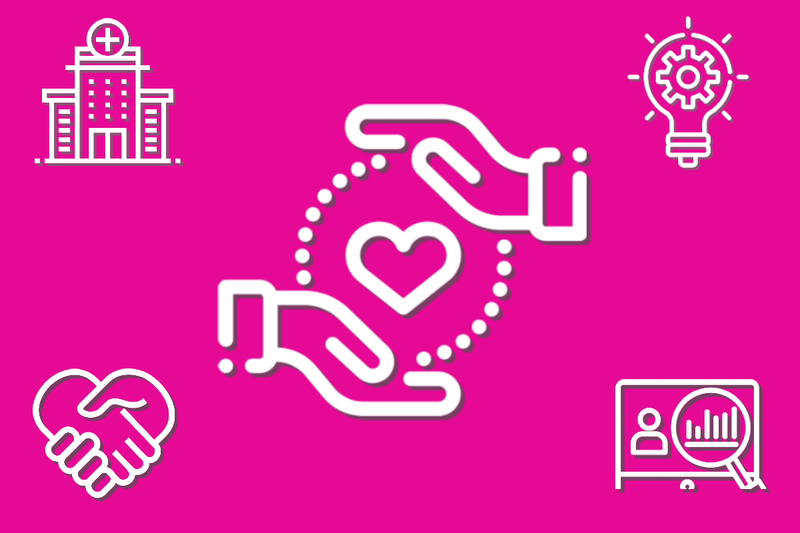 NHSX is a joint unit with powers and leadership from Department of Health and Social Care, NHS England, NHS Improvement and will oversee NHS Digital. From July, NHSX will mandate the use of internationally-recognised technology and data standards across the NHS to ensure all systems can talk to each other. When starting a new digital project, NHS suppliers and commissioning organisations will have to show that they meet these standards. Reforming procurement, helping the NHS to buy the right technology. NHSX will make sure that companies selling to the NHS only need to show they meet standards once, not repeatedly to different NHS organisations. Releasing every project developed in the NHS as open source by default, enabling anyone who wishes to write code for the NHS can see what is needed. 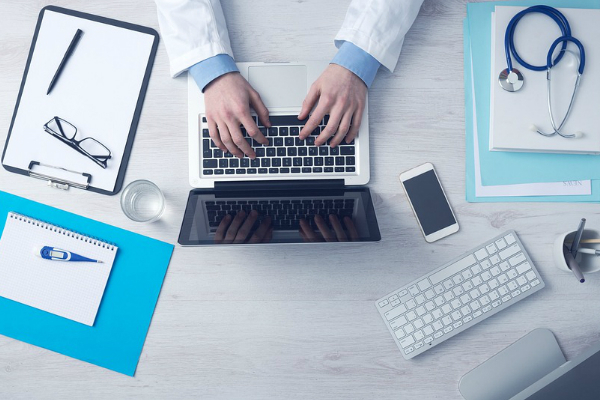 NHSX will begin digital transformation work by teaming up with NHS England’s cancer and mental health national policy teams. 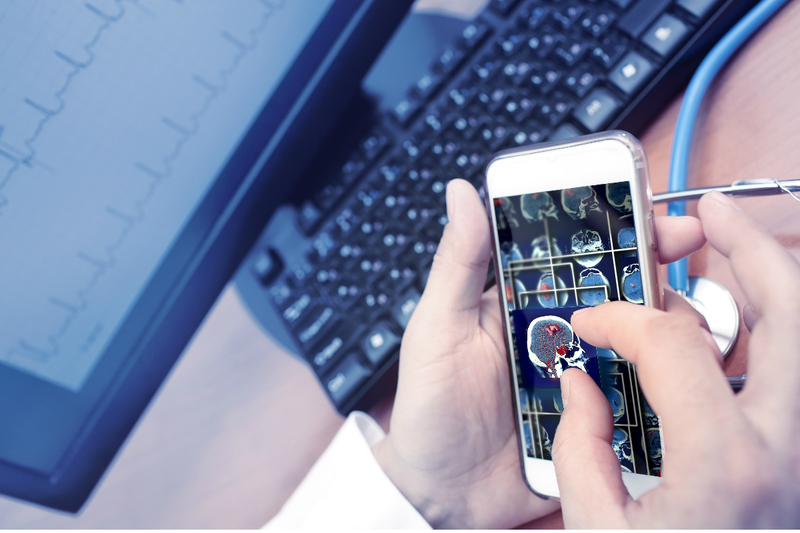 This will include making it easier for patients to access services through smartphones, giving clinicians access to the relevant diagnostic information about a patient and improving collection and use health data which can benefit research and patients. If this is successful it will be rolled out more widely. Matthew Gould has been named CEO of NHSX and will join the organisation in the summer. He is currently the Director General for Digital and Media at the Department for Digital, Culture, Media and Sport. He was previously Director for Cyber Security at the Cabinet Office and a former ambassador to Israel. 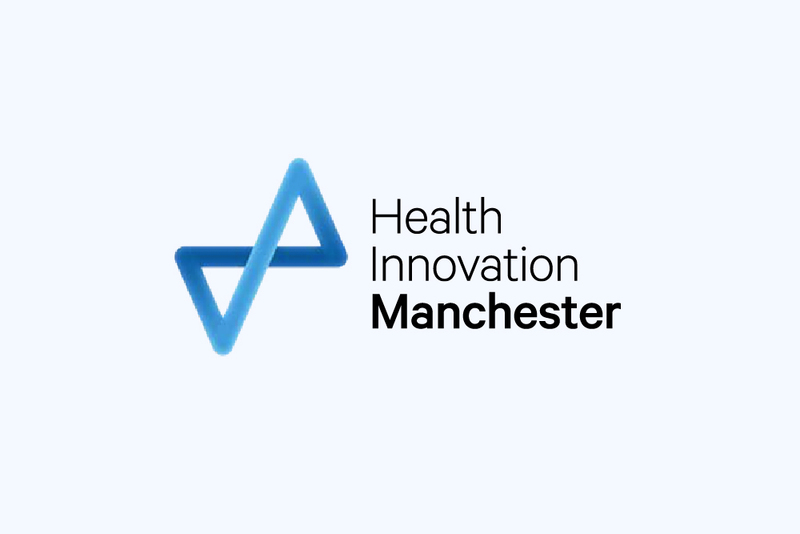 The CEO will have strategic responsibility for setting the national direction on technology across health and social care organisations. He will be accountable to the Health and Social Care Secretary and Chief Executive of NHS England. A new joint unit, NHSX, will be created to bring the benefits of modern technology to every patient and clinician.